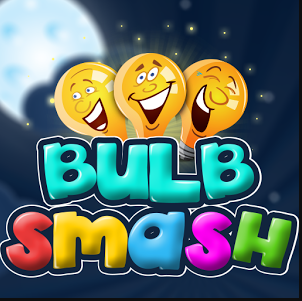 Bulb Smash Game Paytm :-Bulb Smash is Android game. Now Bulb Smash is offering free paytm cash for playing and Inviting friends to app . 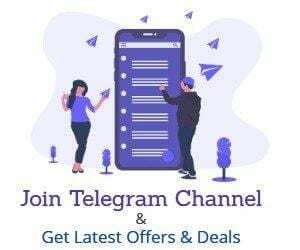 You will get Rs.10 for signup + rs. 5 for each invite. there is no limit of earning but Minimum redemption is rs. 60. Download The Bulbsmash Game From Playstore. You will Get Rs.10 instantly in wallet . Now Click on Invite button and start inviting Your friends with your link . For Each Invite you will Get Rs. 5 . You can redeem when you have rs. 100 in wallet .